Make your way on foot from the fortified city of Carcassonne into the foothills of the Ariège Pyrenees, an area that was the historical stronghold of the Cathars who spread Catharism throughout much of southern Europe particularly the south of France between the late 12th and 14th centuries. 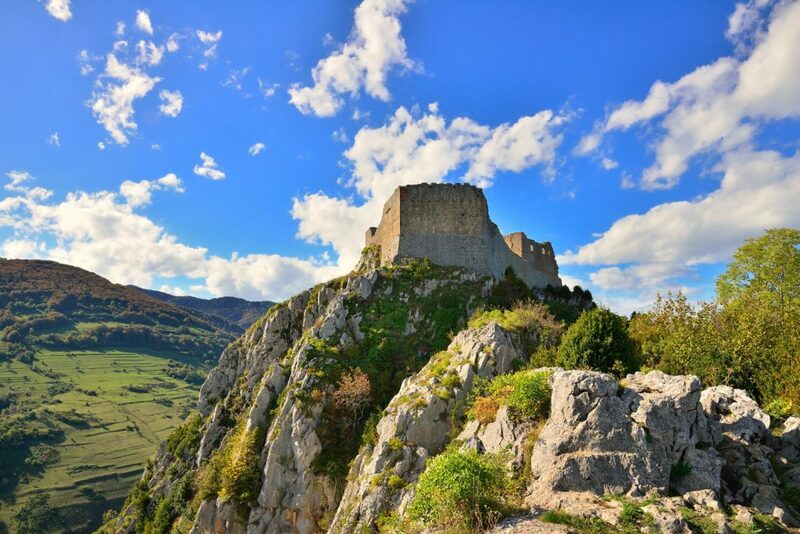 The Cathars impact on the region is still visible today with medieval castles, Romanesque abbeys and a great deal of other historical sites still standing making this walking tour a treat for those interested in Middle Ages. 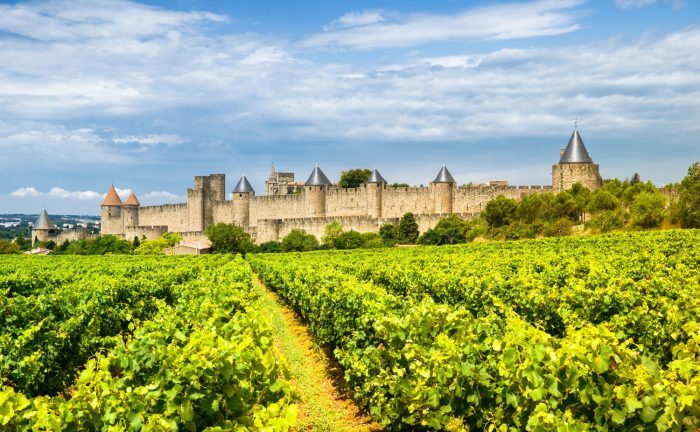 The Carcossonne and Cathar trails walking tour starts in the city of Carcassonne where, in the 13th century, the Crusader army laid siege to the great walls looking to wipe out the heretics who sheltered inside. 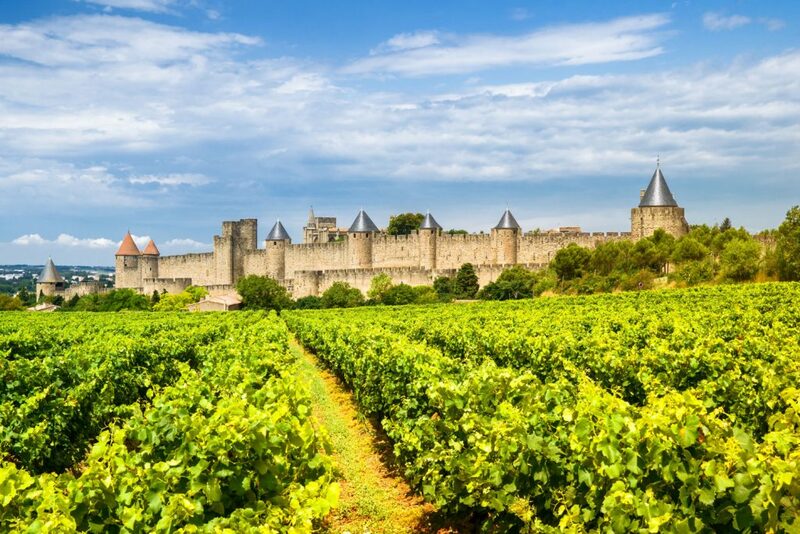 Today Carcassonne is a peaceful city and a UNESCO World Heritage Site well worthy of a visit. The first few days are spent exploring the medieval city on walks that take in the sites before heading along the GR 36 through the plains of the Aude. Having explored the countryside around Mirepoix you soon arrive at the historic village of Montségur, from where you can explore the famous Château de Montségur. 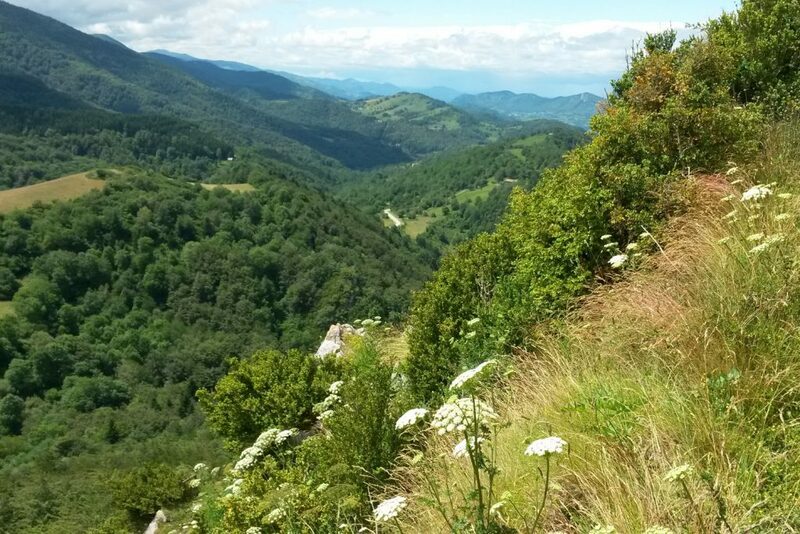 Experience appealing and delicious regional cuisine, robust wines, and characterful, hand-picked accommodations as you learn about the fascinating history of this part of France, all the while, walking in the shadow of the Pyrenees. 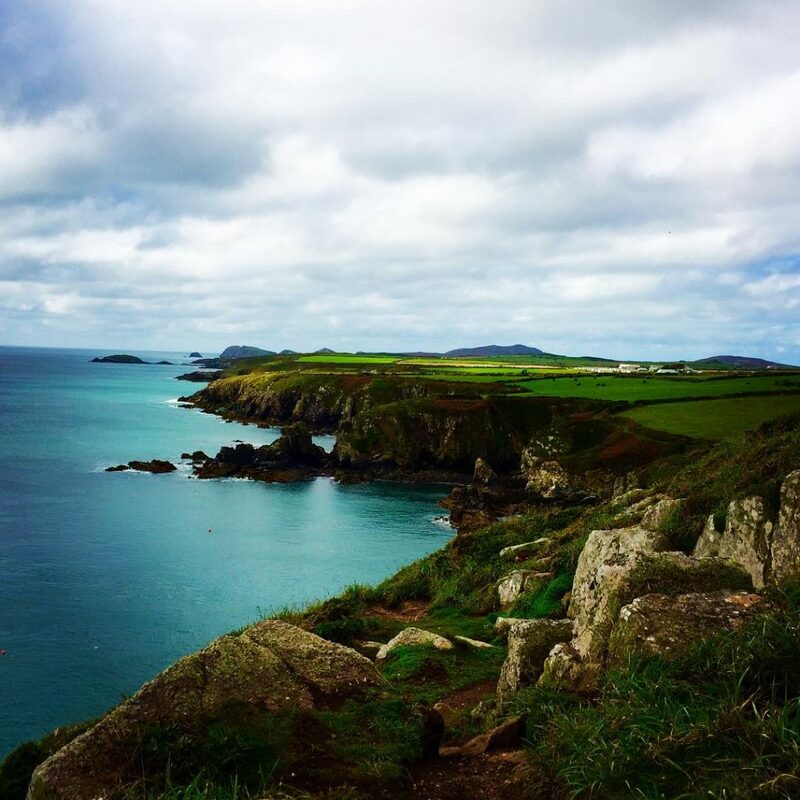 Secluded beaches, castle ruins and sleepy fishing villages are a few of the sights you will see along the 186-mile Pembrokeshire Coast Path. The rugged coastline along the western peninsula of Wales is dramatically beautiful and makes for some of the best walking in the UK. 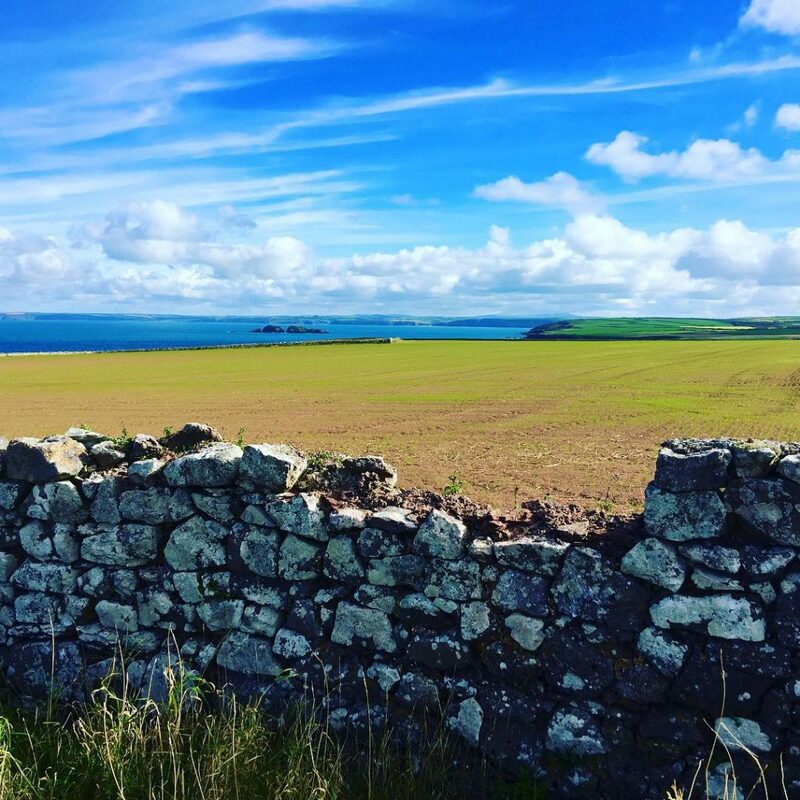 Watch out for puffins and seals who enjoy this coastal habitat as you wind your way north along beaches and through traditional Welsh fishing villages. This walk and the fresh sea breeze is bound to inspire the senses, leaving you feeling energised. If you choose to do the full 186 miles, as opposed to one of the 3 stages (central, north & south), you will also be feeling as fit and healthy as you have ever been. 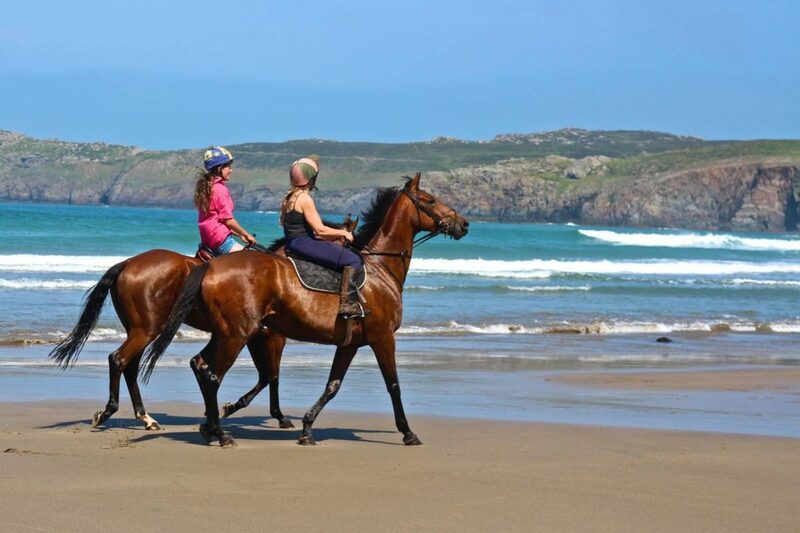 The route is a mixture of maintained paths, beach walking and clifftop paths and you can start your adventure on the Pembrokeshire Coast anytime between March and the beginning of October. If you are tempted by the Carcassonne and Cathar Trails or the Pembrokeshire Coast walking tour, or would simply like more information on our range of self-guided walking and cycling tours in France or Wales, contact a member of the team on [email protected].